Fast, Professional and Effective would be the three words I’d use to describe Ray’s servicing of our new rental apartment. We asked for a steam clean without leaving any of the nasty stuff behind and mate did he deliver, carpet looks a dream and it doesn’t have that chemical smell which some other cleaners often leave behind. Do yourself, and your carpet a favour: get Ray! I’m so glad I chose Ray to clean my carpet, it’s an old carpet and now it’s so soft and clean! So impressed with his service and expertise. Will be recommending to all my friends and family. He is surely on my contacts list for the next rug, carpet, and sofa deep clean. Thanks Ray! Great effort all round: reliable, effective, friendly, prompt. He knows his stuff and does a great job. Can't fault him. I would highly recommend Ray and Captain Carpet Cleaning. Excellent work done by Ray! He is friendly, professional and punctual. Yes there are cheaper carpet cleaners out there but if you want the job done right the first time without hassel then you would be stupid not to use Captain Carpet Cleaning! Will use again 100%. Cant say enough good things about this company's service. Ray is very trustworthy man and is confident with products he uses. I get carpet cleaning service mainly because of my dust allergy and it hasn't been come up again since Ray cleaned the carpet and he only uses hypoallergenic detergent. Very appreciated how honest and professional he works. Ray was extremely flexible with timing and was very pleasant to deal with. If you're moving out of a rented property, I would definitely recommend him! Ray was brilliant and left the carpet looking brand new. Thanks for the great service and excellent clean Ray! Ray has been a true professional! It has been an absolute delight to see my carpet so clean! The products he uses are very unique and not like the usual ones in the market! It was quick and got the perfect result! Highly recommend him. Ray came out on Boxing day after we had a raw sewerage issue and he did a fantastic job. Very professional went over and above the call of duty to ensure everything was clean and professionally done. Ray is the man! We got flooded in the Wednesday storms and he was quick to the scene and gave great advise which helped our place dry up ASAP. He’s also been great with keeping in contact to see how it’s all going. Highly recommend! Thank you so much Ray! Ray is an absolute miracle worker! He's very skilled, great with communicating and gets the job done in a timely manner, not to mention his pricing is very competitive! I will definitely be using Ray's cleaning services in the future and recommending him to all of my family and friends.Thanks again Ray! Ray did a great job cleaning my carpet and removing stains. He is friendly and genuinely cares about doing a good job. Cannot recommend enough! Five star recommendation for a five star service! Ray provides high quality work and a friendly and fairly priced professionalism. Will certainly use again and he clearly knows his stuff. Very happy to recommend without hesitation. Ray cleaned the carpets in my unit last week and did an amazing job. Ray was punctual, professional and the carpets were left in an amazing condition. Ray was able to remove some tough stains. I highly recommend Ray for any carpet cleaning jobs. Great service, competitive pricing. Our carpet has never looked cleaner. Definitely be using Captain Carpet Cleaning again that’s for sure! I will be recommending this company to family and friends. On time, spot on with the job he did. Did all the bedrooms and some rugs we had. They came up really nice, soft and smelling great! We would highly recommend Ray! We have even booked him for another house already! Ray did a great job for us. I went via his web site for a quote which he called me the next day with. Very competitive pricing and Ray knows his business very well. Steam treatment was great, the carpets were bone dry the next morning. Carpet feels fresh and smells fresh. No hesitation to highly recommend his workmanship, professionalism and overall good guy to have a chat. Thanks Ray. Fantastic service. Ray has gone over and above to ensure we were happy with the cleaning of our carpet. He truly cares about his customers and I cannot recommend him highly enough! Not only does he have great service but also a fantastic personality to match. I had already had the carpets cleaned and they still had some very basic stains on them, I got Ray in and the carpets are like new even after havinv them cleaned the day before. I went price over quality and ended up paying twice. Highly recommend Ray and he enabled us to get our full bond back. Ray is super friendly, arrived sharp on time. He did a fantastic job. We like his service and recommend to other people who need carpet service. Top bloke top job. Very happy with the work. Punctual, professional and friendly. Would recommend. I don’t normally write reviews, but the service Ray provided was truly excellent. He worked with my schedule, did a great job with some difficult carpets, and was great to chat to. Would definitely recommend! Ray was fantastic! Great job, professional and very friendly. My carpets are beautiful and clean and smell amazing. Would definitely recommend Ray! I booked Ray based on his reviews and I was not disappointed. A lovely bloke and a great job. Will only use him in future. I can't recommend Ray highly enough. He was professional, punctual, provided a high quality service and was great to deal with. I'd easily recommend him without hesitation. Awesome job Ray! Very professional, with special skills to make stains disappear. Would recommend you to all! Ray was fantastic - from fitting in my booking, to communication the morning of through to the actual cleaning job. He was efficient and effective! Couldn't recommend him highly enough and will definitely be contacting him in the future. Thanks! Such an amazing job! Ray was fantastic, very knowledgeable and took the time to understand what was needed before he got started which made for great results. I am extremely happy with how my carpets came out and highly recommend Ray. Brilliant quality work backed by excellent service. The carpet cleaner i originally booked backed out at the last minute after clearing my whole place. Found Ray through these great reviews and he went out of his way to help out and did a great job. I am extremely happy with Ray and the service he provided. Everything was so easy from making the appointment to Ray showing up on time and doing an amazing job, our carpet looks brand new. So happy I found him and will definitely but calling Ray in the future. Impressive and professional service at a competitive price. Turned up within an hour of an urgent phone call and worked efficiently cleaning the carpets and lifting out stains. Thank you Ray. Would highly recommend. Very happy with the service I received. My wife left the laundry tap running and the water flooded our carpet. I spoke to Ray. He’s done a great job and went above and beyond to help us out. Quick service and very reliable. Ray provide an excellent and professional service. He is friendly and will answer all your question related with products and carpet cleaning process. My carpet looks clean and smells wonderful. I am very happy with the service. Thank you Ray. Thanks so much for our amazing clean carpets! Removed the stains and left them looking and smelling clean and fresh.. Very friendly and fair-priced- would definitely recommend. Thanks again! Ray offers an outstanding service. He was easy to contact and to book. On the day Ray made sure I knew where he was and what time he would arrive. I was moving to Melbourne that day so needed everything finished on time. Ray arrived ahead of time and started work. The results were spectacular and he was true to his word with the quote. I cannot recommend Ray highly enough. & Businesses. Call the Captain! Let's Get Your Carpet Clean! Amazing service & attention to detail. We have 90+ 5 Star reviews! 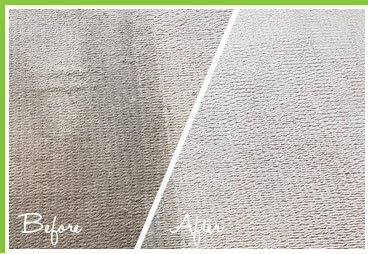 Your home's carpets are deeply cleaned & brought back to life again! Your carpets will look like new! Bring your Wentworth Point home’s carpets back to life. 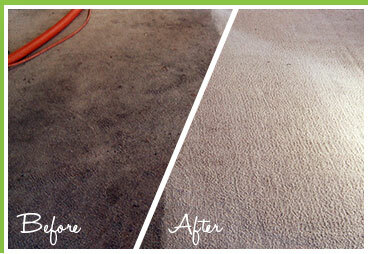 Ray’s professional carpet cleaning finishes are simply amazing. 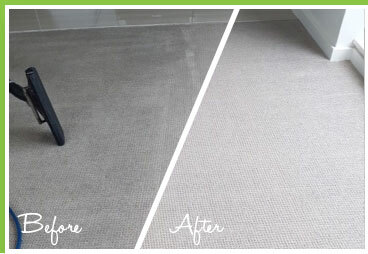 Let Ray give your office carpets the professional steam cleaning they deserve. Affordable 5 star service like only Captain Carpet Cleaning can! Give your upholstery a make over to make it look like new. All stains, odours &amp; marks removed! Get your mattress smelling new again. Ask us about our mattress cleaning add-on service. Our special allergy relief cleaning add-on is perfect for those who want to take ‘clean’ to the next level. Water damage carpets needn’t be a problem! 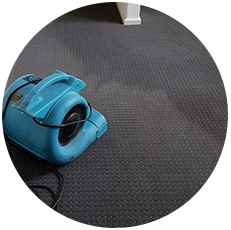 Ray has vast experience in renewing and treating water damage carpets. No one get a better results than the Captain does! Call 0425 274 019 now! How long does it take to dry after steam cleaning? You can actually walk on your carpets immediately if you have clean feed or very clean shoes. However the recommended time is usually between 4 to 6 hours dependent on humidity. If you’re not in a rush, then it’s best to try to wait at least eight hours for absolute optimal results. Ray will move furniture that he is capable of moving excluding heavy furniture like TV cabinets etc. He will move all the furniture required to access the full surface area of the carpet properly. He will then replace the furniture to its original position after cleaning the carpets. How long do I have to stay off carpets? If you have clean shoes or bay feed then you can walk on your carpets immediately if need be. It’s always best to wait around 4 to 6 hours though for your carpets to be dry enough before walking on them normally again. 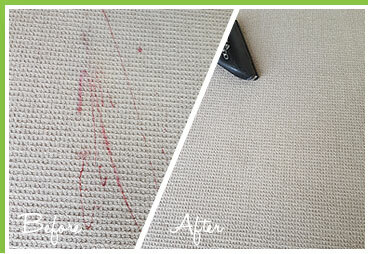 Yes we treat and remove every single stain we come across on your carpets. 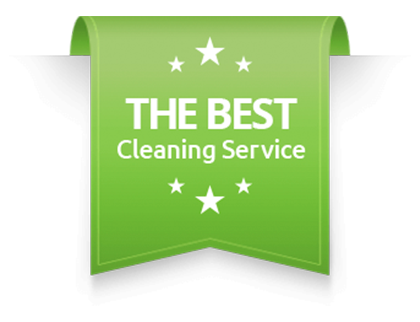 This is part of the cleaning service and is included at no extra cost. 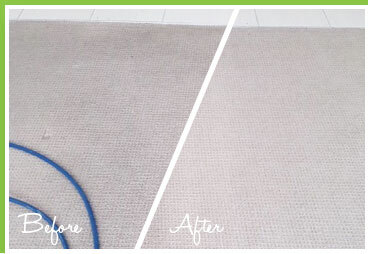 A normal residential Wentworth Point home should have its carpets cleaned a least twice a year to maintain a fresh and healthy internal environment. 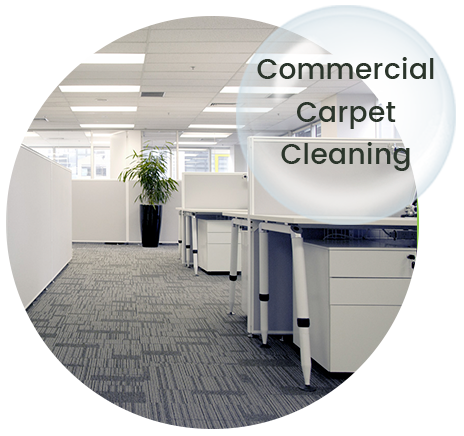 Business offices should have their carpets cleaned at least three times a year to maintain a clean and welcoming environment for clients and employees. I'm pregnant – are your products safe for me? Yes our products are completely safe for pregnant women. Although, it’s always best to completely avoid any odours or fumes when you are pregnant. Although our cleaning products are 100% biodegradable and completely safe, we still recommend that pregnant women avoid any odours if easily possible. Do I need to vacuum carpet beforehand? 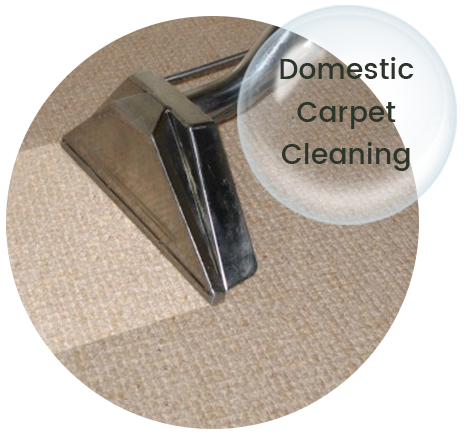 In most cases, there is no need to vacuum your carpets before we steam clean them. If your carpets are very dirty and dusty than we do recommend you vacuum before we arrive, but in most circumstances vacuuming is not required as a prerequisite. Would you be doing the work or someone else? Captain Carpet Cleaning is a family owned and operated business and we do all work is performed by the captain himself “Ray”. Ray will provide you with a fixed quote and clean your carpets to perfection. Difference between steam cleaning & dry cleaning? Steam cleaning always provides a much deeper and more sanitary clean. The hot water and steam kills bacteria and mould far better than dry cleaning carpets can. The process of dry cleaning your carpet uses a sticky chemical agent which is quick drying and provides a good surface clean, but nowhere near as deep or thorough as steam cleaning. How do you achieve such good results? The superior results we achieve are because of our attention to detail and the premium products we use. In short, we cut no corners. All of our detergents &amp; spot cleaning products are the best that money combine. We use the industry’s best steam cleaning equipment to provide your Wentworth Point home or business with the best results possible. Copyright 2018 Captain Carpet Cleaning. All Rights Reserved. 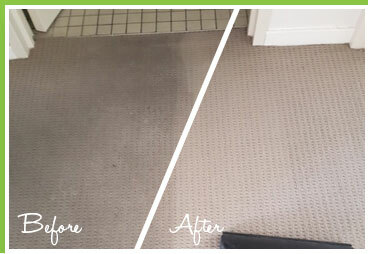 Specialised carpet cleaning based in Sydney, Australia.